Join the Bulldogs and the Bulldoggers at the Bulldog Club of Denver’s 3rd Annual Ice Cream Social. 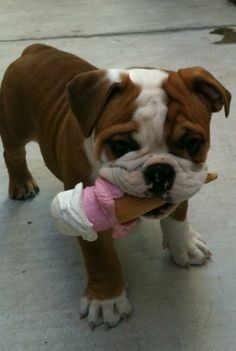 You can meet and talk with your fellow bulldoggers while having some ice cream. Bring your bulldogs and we will bring the ice cream. Let’s have some fun. There will also be a Bulldog Club of Denver Meeting after the Ice Cream Social.